Imagine a future where you open up your new Samsung fridge, turn it on for the first time, and it greets you, authenticates you, downloads your preferences and then asks to walk you through the instructions — all with voice. That’s Dag Kittlaus’ vision. 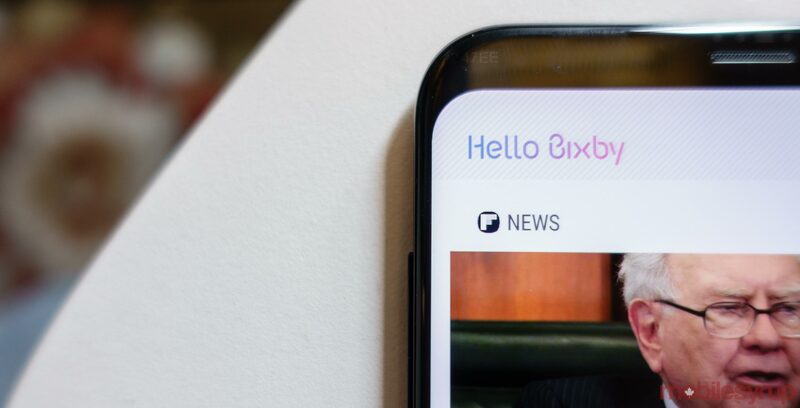 Kittlaus, the CEO of Viv Labs, the company that provides the tech behind Bixby 2.0, spoke with Samsung CMO Marc Mathieu and Her director Spike Jonze onstage during a keynote address at Samsung’s Developer Conference. “I have a vision — and I think a lot of us here at Samsung share this vision — where it’s not just about buying a cool, shiny object anymore,” Kittlaus said. While an interesting concept, and one we’re likely to see in our increasingly interconnected world, some serious issues should be addressed before fitting AI assistants into everything. First and foremost would be security and privacy concerns. Having all kinds of devices connected to the internet could be cause for concern. However, there are other issues. Kittlaus and Jonze spoke to the potential for deeper emotional connection to objects. But do people need a deeper emotional attachment to technology, especially something like a fridge? Let us know your thoughts down below. Do you look to a future where we communicate with all our devices through voice? Should we consider the potential consequences of such a future first?